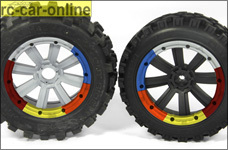 CROSS BOND 170 x 80 mm and 170 x 60 mm tires on MadMax Extreme 20 bolt-beadlock rims with 18 mm wheel square and reinforced beadlock rings were designed for use on loose surfaces. 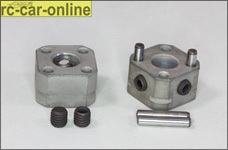 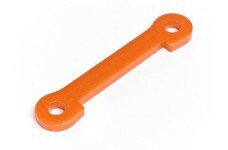 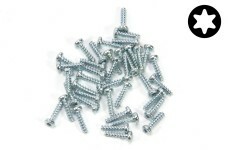 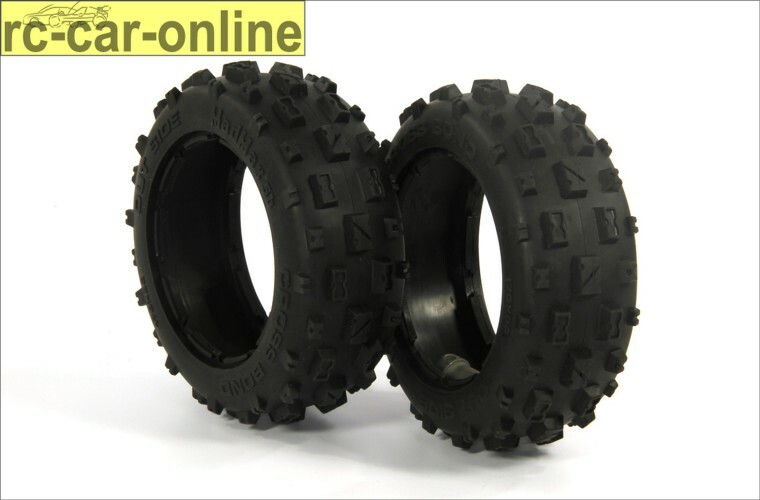 The extremely rigid and differently structured lugs of the CROSS BOND ensure optimum power transmission and also allow for excellent grip on loose surfaces, such as sand and soil. 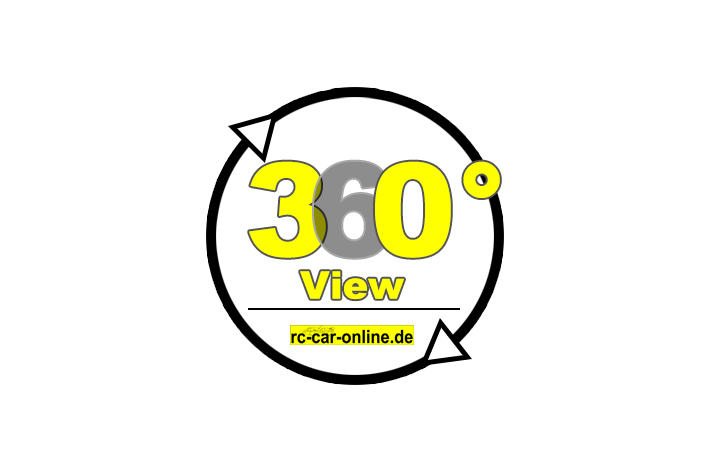 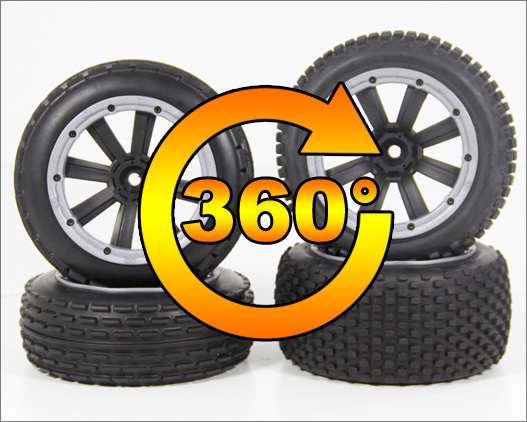 The lugs are raised at the tread’s outside, and therefore provide maximum grip, particularly when cornering where the tire is canted to the outside. 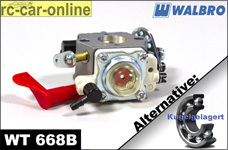 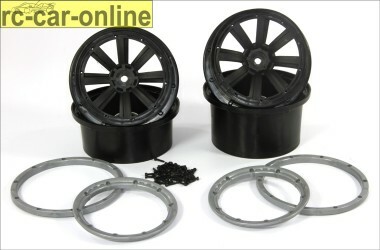 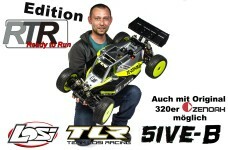 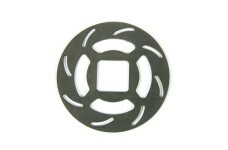 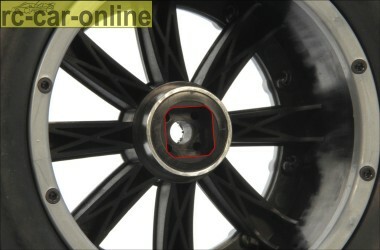 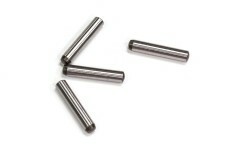 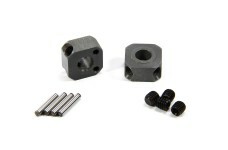 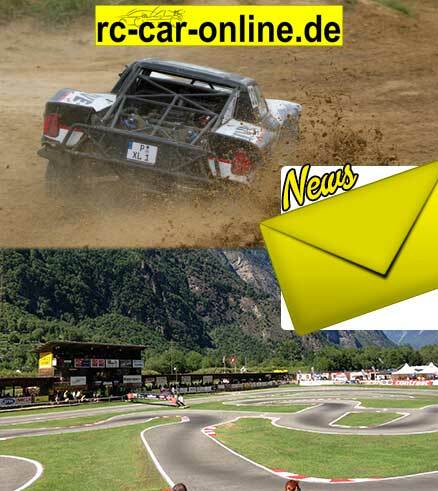 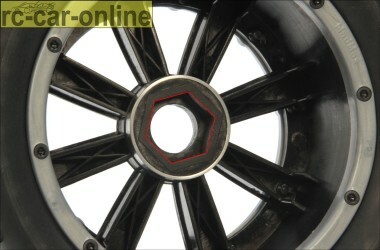 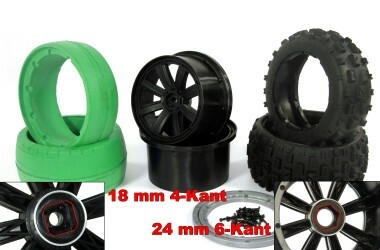 the rims are available with 18 mm square drive for FG, Smartech & Co. and 24 mm hex drive for HPI, Losi, MCD and many more. 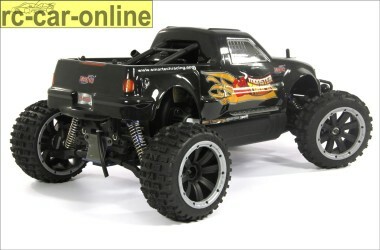 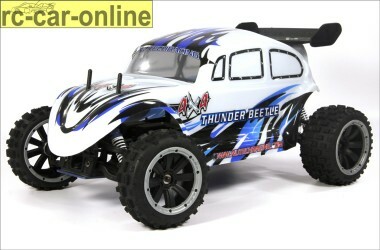 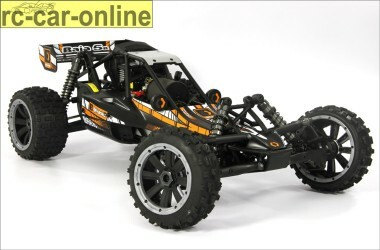 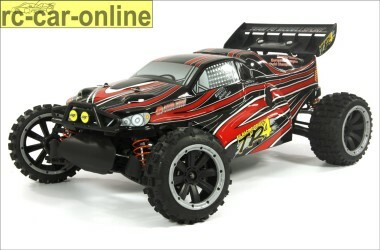 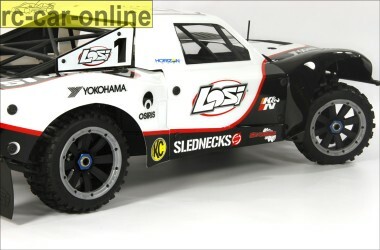 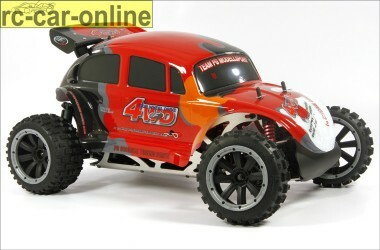 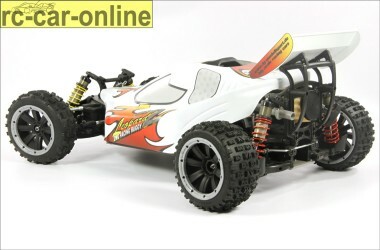 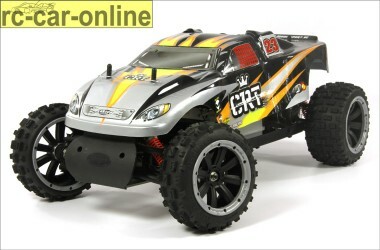 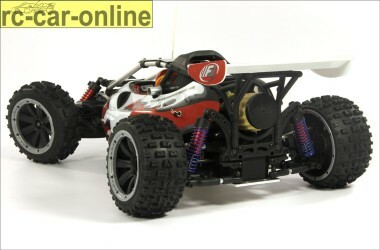 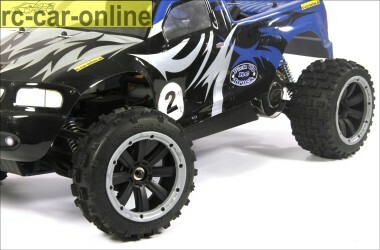 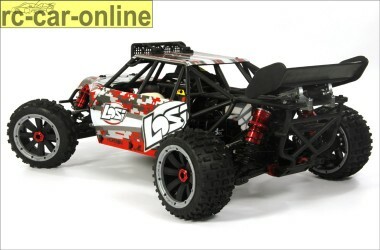 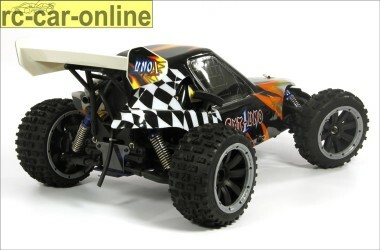 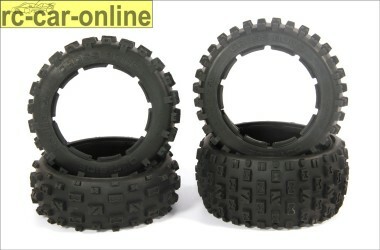 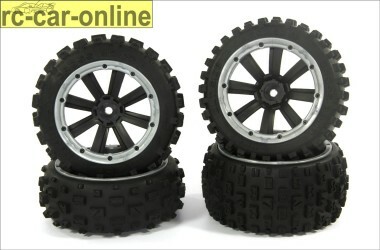 One pair each of 60 mm wide front tires and 80 mm wide rear tires. 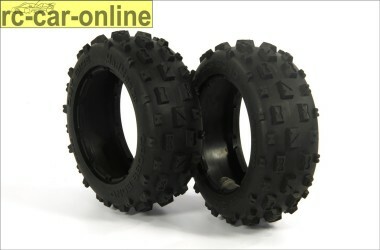 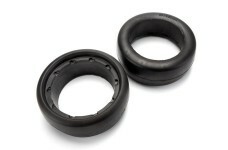 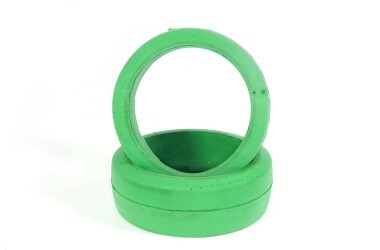 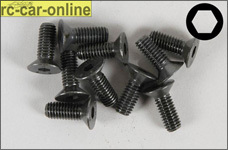 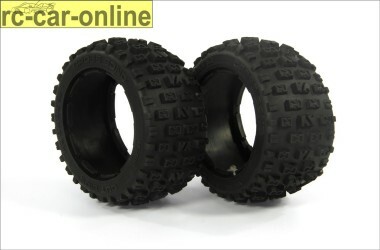 One pair each of moulded special tire inserts for 60 and 80 mm wide tires. 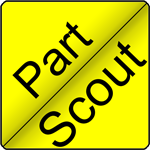 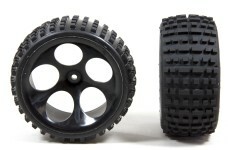 Since the complete system of tire / insert / rim is bolted together and not glued, you can easily fit new tires and inserts later. 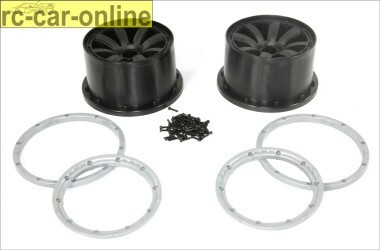 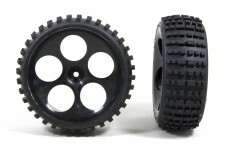 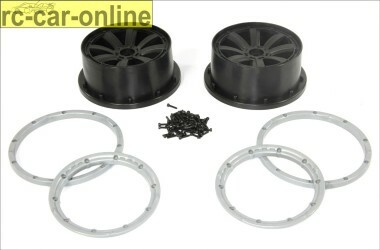 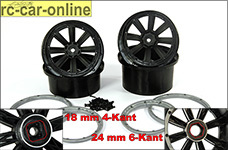 The MadMax Extreme rims will also fit all 60 mm wide HPI and Losi tires and many more.